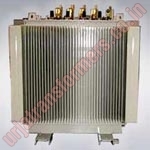 Arc, Submerged Arc, Ladle, Induction, Upto 10 MVA,Upto 33kV,ONAN/OFWF Cooling A high current furnace transformer is provided having the low-voltage windings arranged in a closed delta configuration within the transformer enclosure. Bus bar terminals are mounted exterior to the enclosure for providing electrical connection with the low-voltage windings. are specified with very specific arrangements to suit the bus-bar arrangement and cooling system. Furnace bus-bars are mostly water cooled. 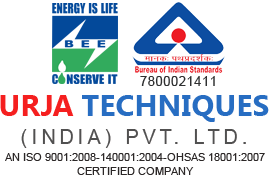 Due to the high secondary currents and resistive losses the furnace layout is such as to limit the bus-bar length. The furnace transformers are then located close to the furnace itself and if they are single phase units, arranged in a triangle around the furnace. This means that there is a high risk of fire, a high ambient temperature and this whole set up is located at a level associated with the third story of the building. The location above ground level encourages single phase units due to the structural limitations of the buildings. To reduce the fire risk the transformers are contained in rooms, which adds to the high ambient temperature. 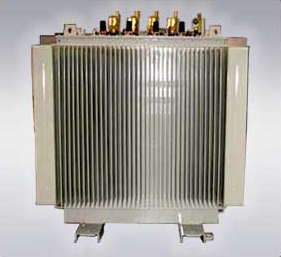 Furnace transformers are very much in a production environment. Loading of these transformers is then very close to rated values and even beyond. This demands very reliable transformers. Shutdowns due to transformer problems are frowned upon. When shutdowns occur, the problem needs to be solved quickly. 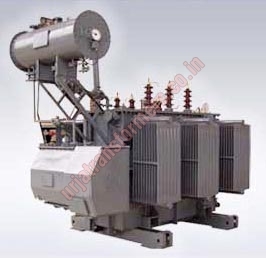 This in turn calls for good accessibility of the tap changer and other parts of the transformer. Large inspection covers in close proximity to the tap changer are often specified. changer oil filters are thus essential. To reduce downtime further, plug-in type diverters are specified. This allows a quick changeover of the diverter switch and an overhaul in a workshop environment with more time at hand. would need a shell type transformer. Upper levels for impedance could be any value from 10 to 24 % depending on the configuration and tapping range.